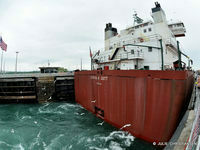 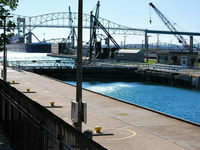 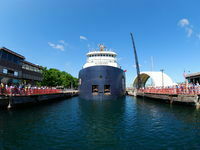 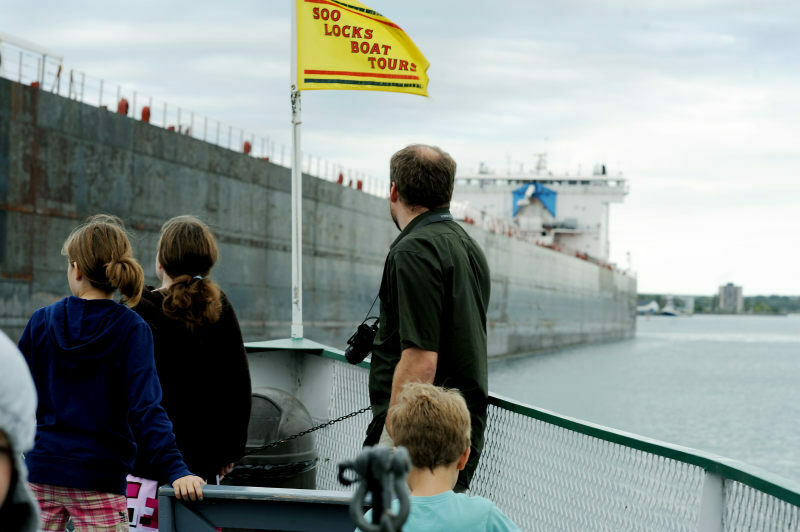 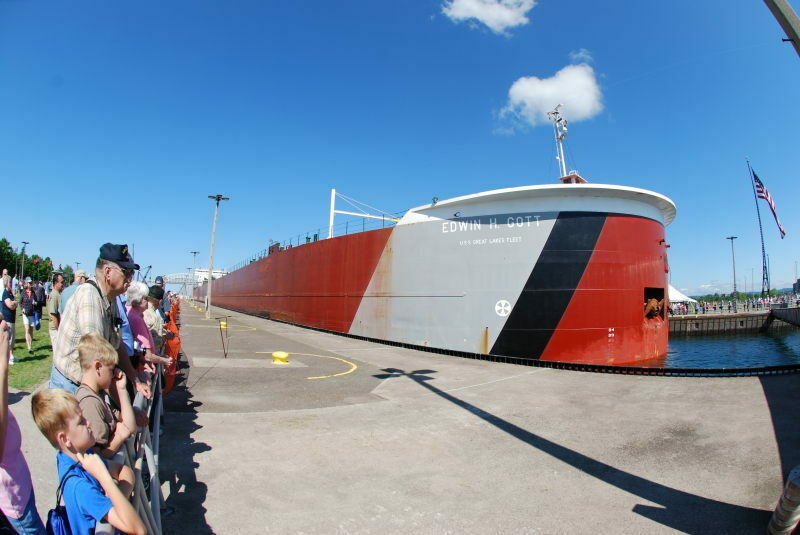 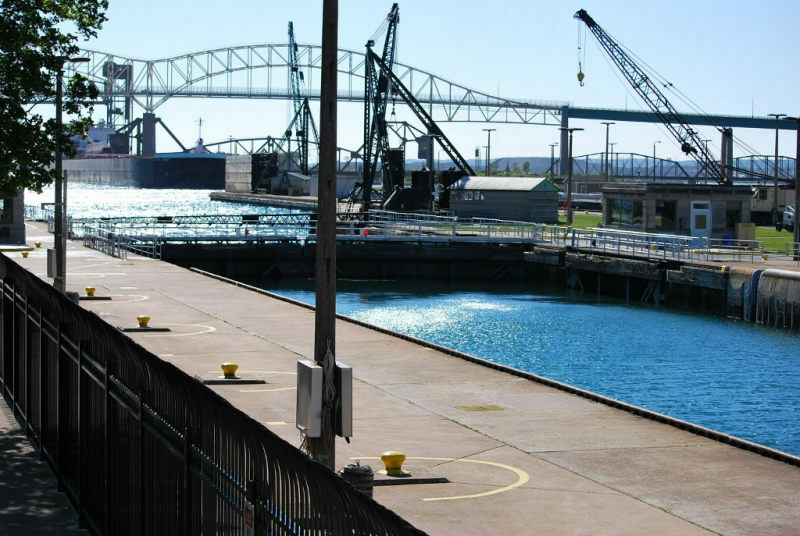 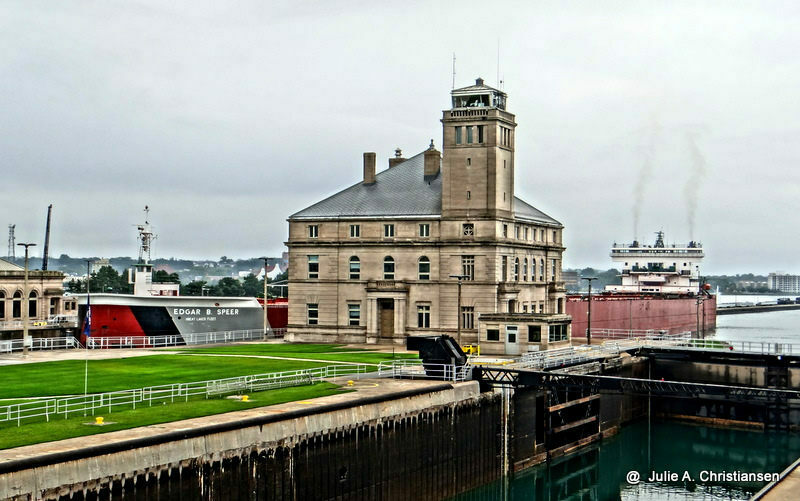 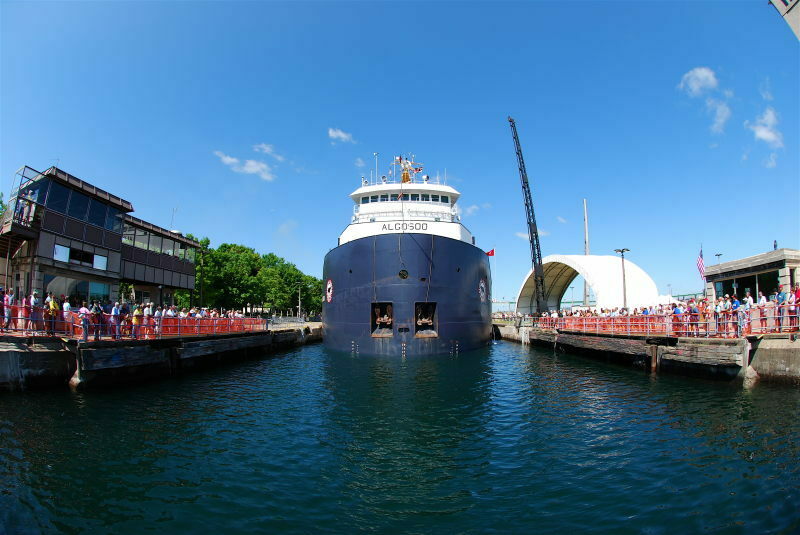 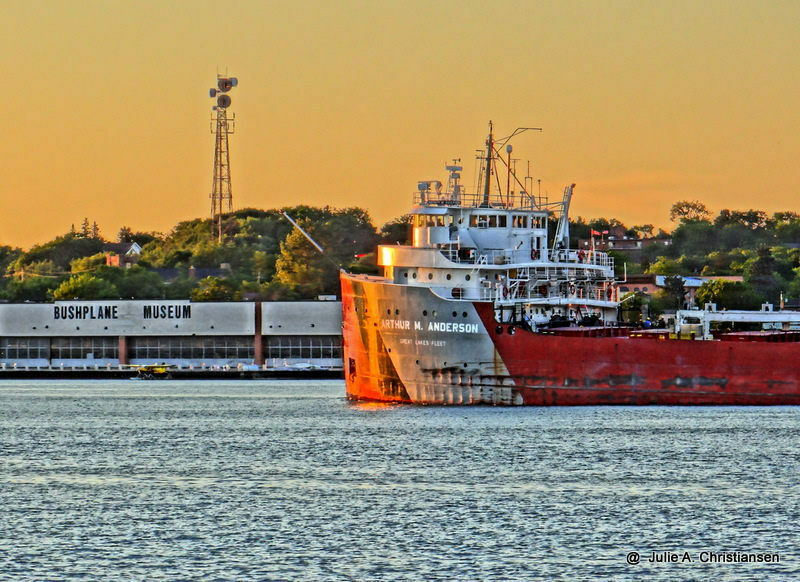 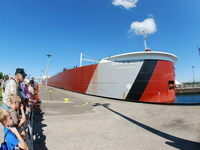 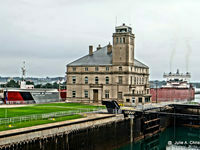 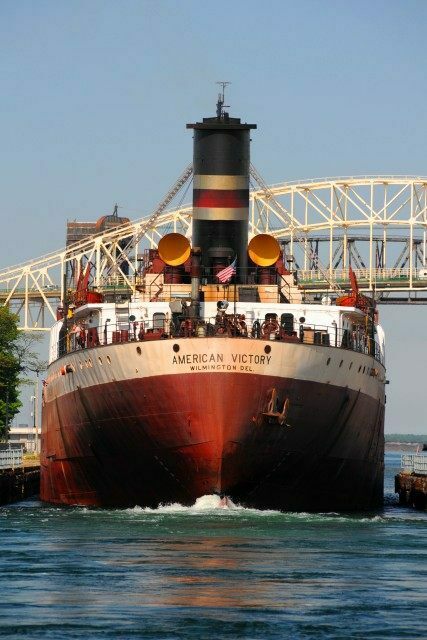 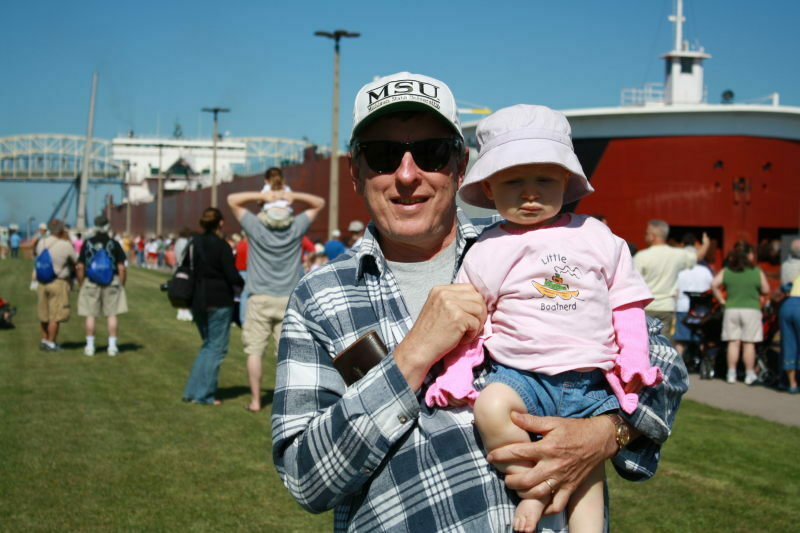 Start at Soo Locks, an engineering marvel in operation since 1855 that connects Lake Superior to the lower Great Lakes and is the largest and busiest locks system in the world. 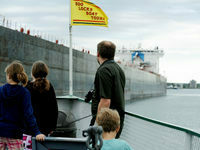 Soo Locks Boat Tours give you great views. 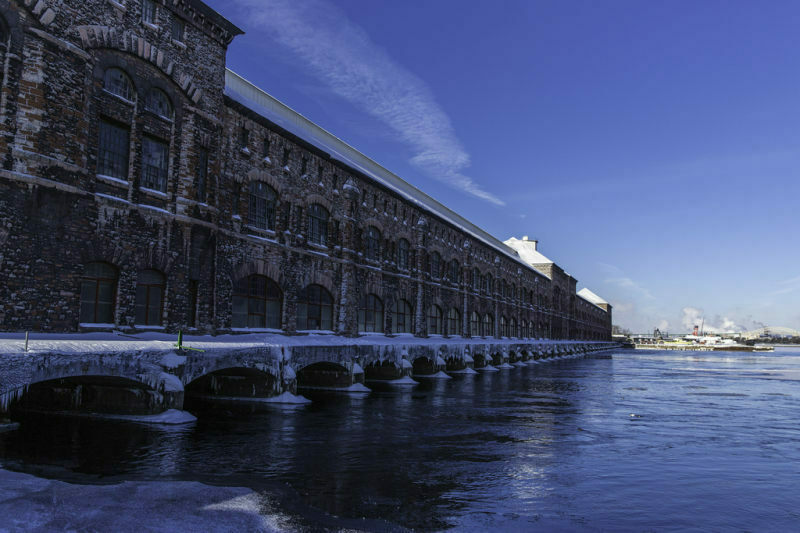 The city exudes history. 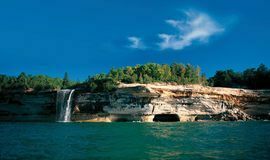 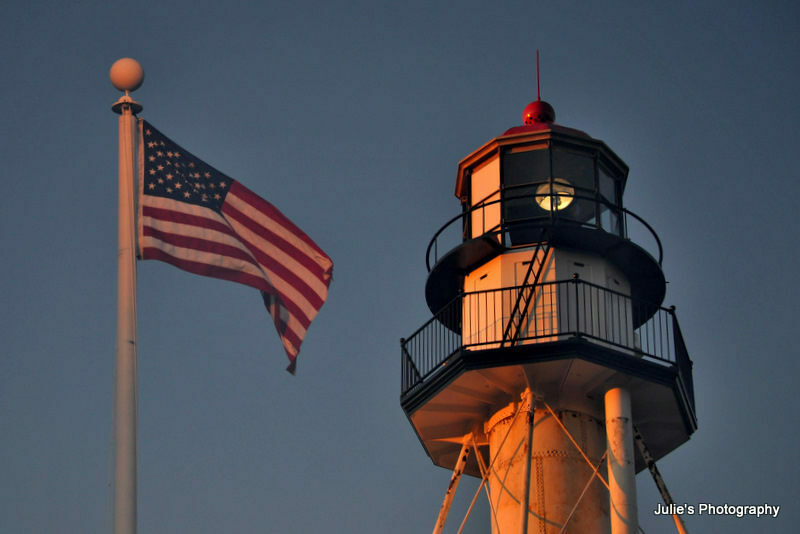 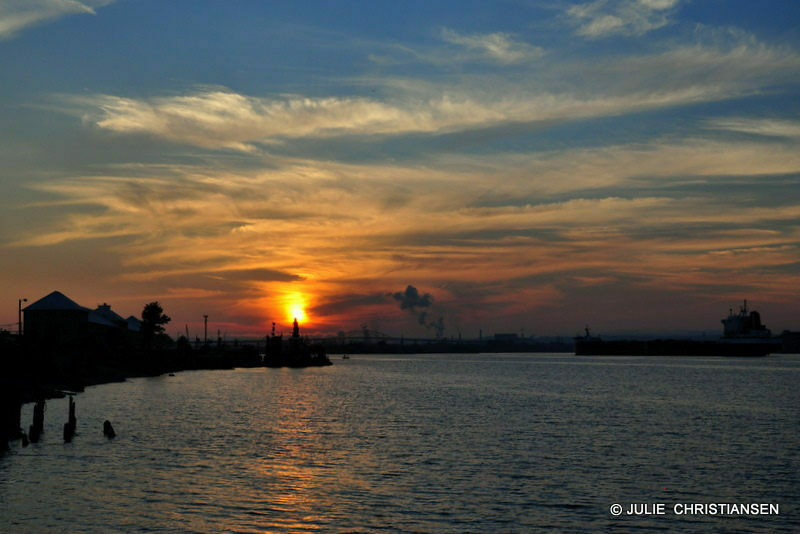 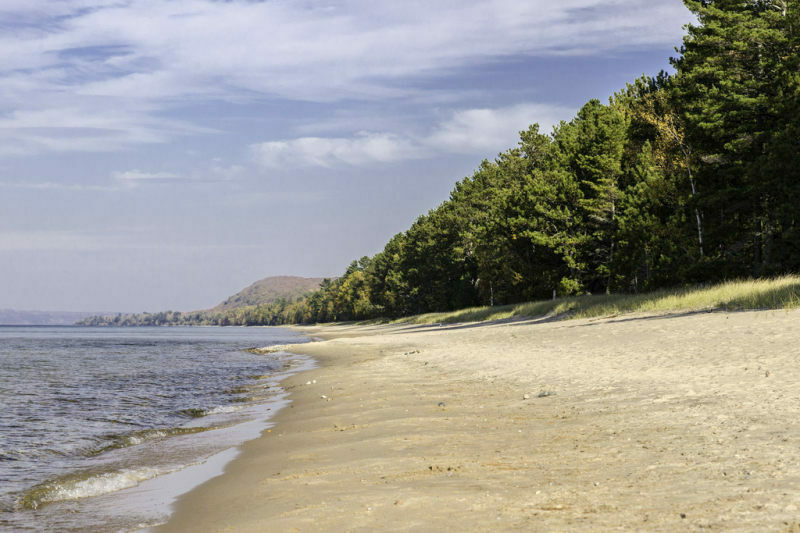 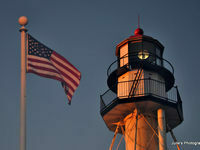 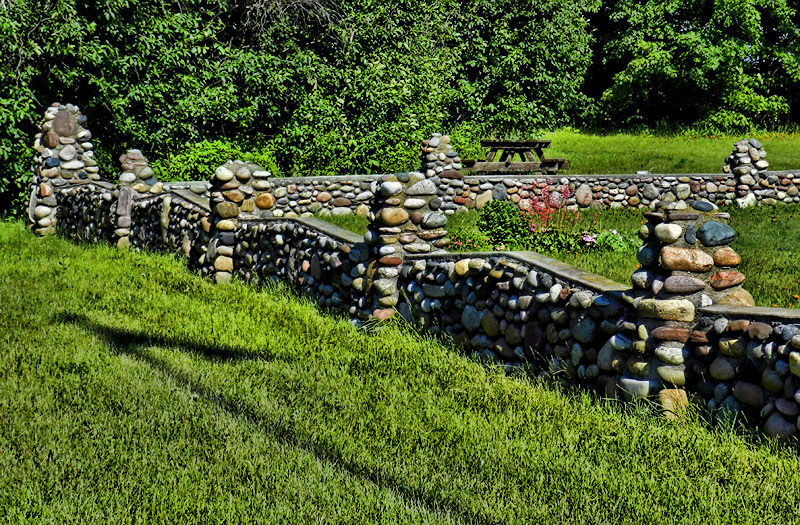 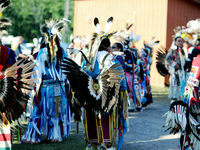 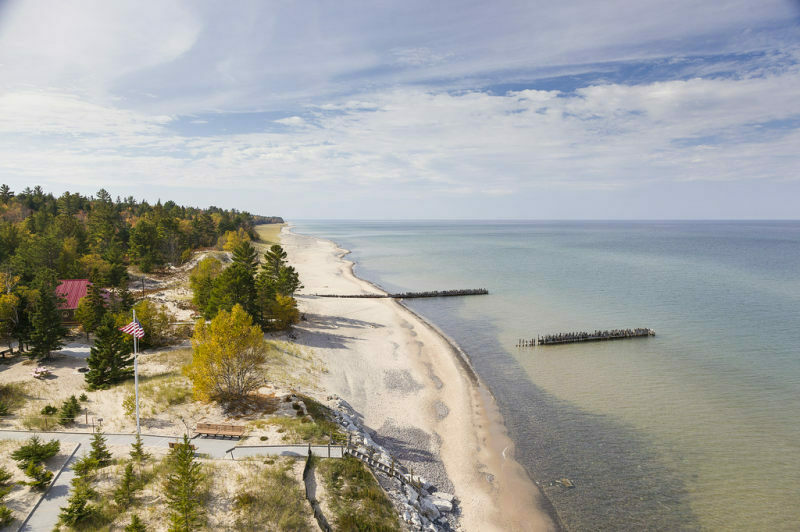 Michigan’s oldest city, it was established by Jacques Marquette in 1668 as a French Catholic outpost. 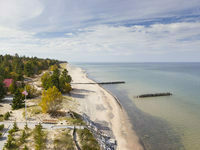 The 21-story Tower of History, open mid May through mid October, gives you a 25-mile view. 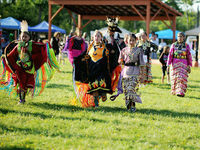 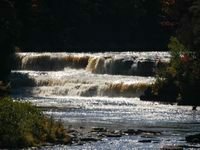 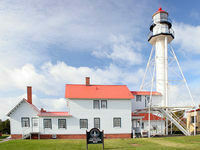 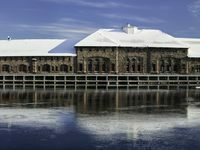 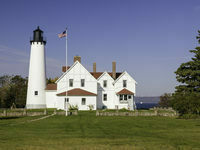 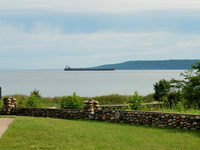 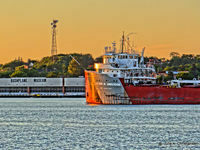 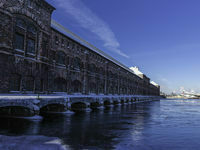 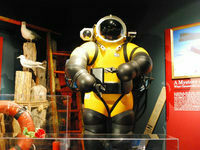 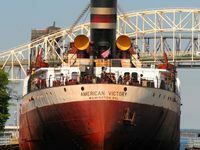 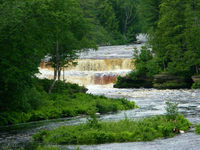 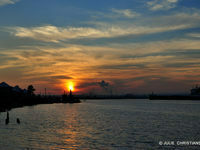 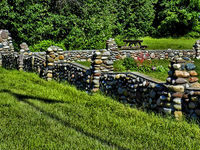 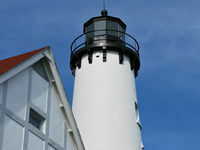 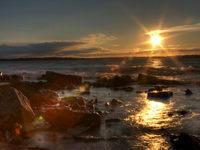 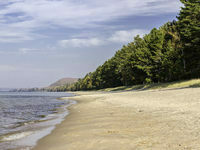 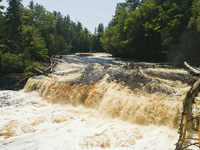 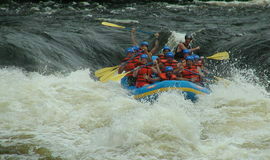 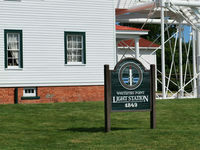 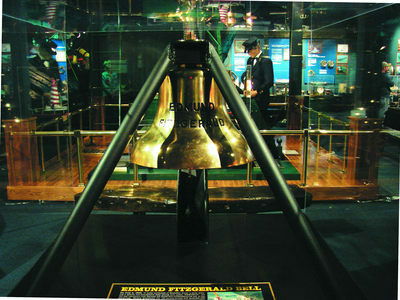 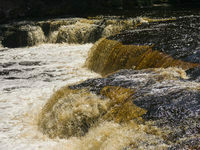 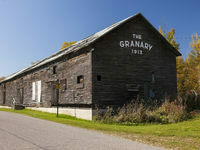 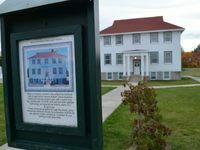 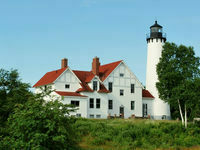 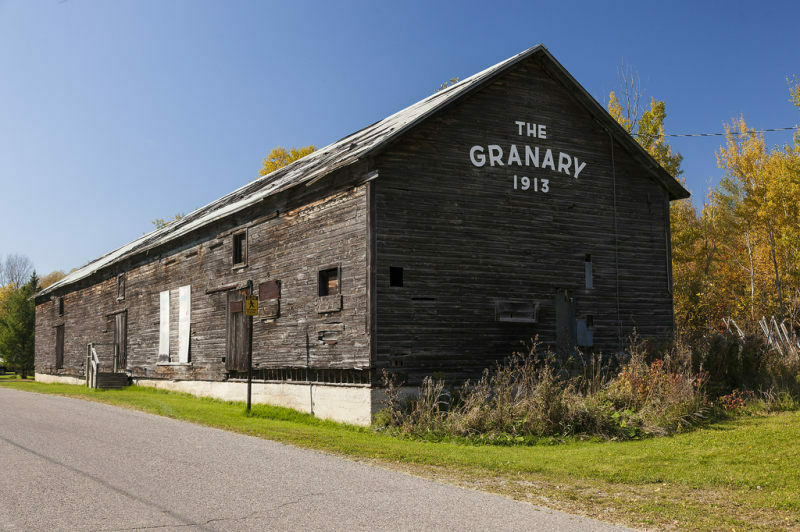 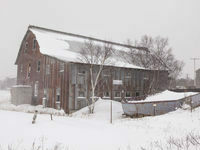 See the River of History Museum, the Museum Ship Valley Camp (a retired ore carrier), Fort Brady and historical churches. 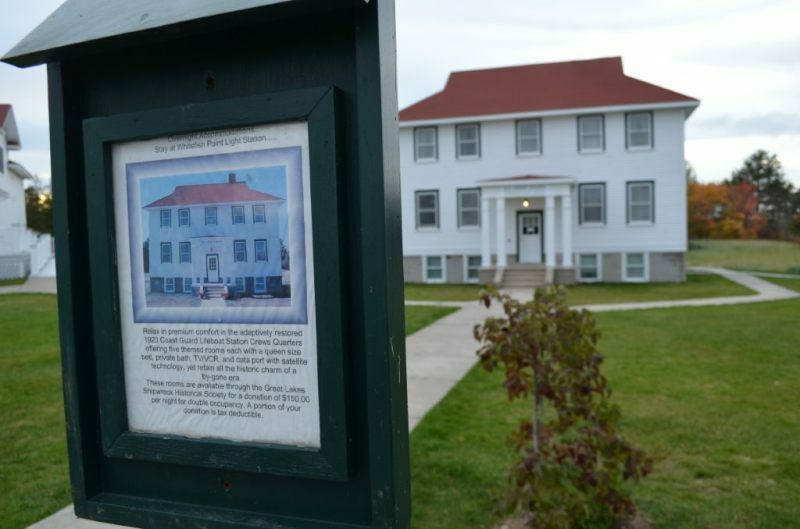 The Water Street Historic Block includes missionary Bishop Baraga’s home. 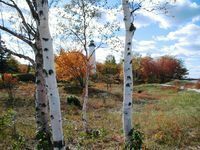 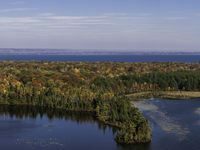 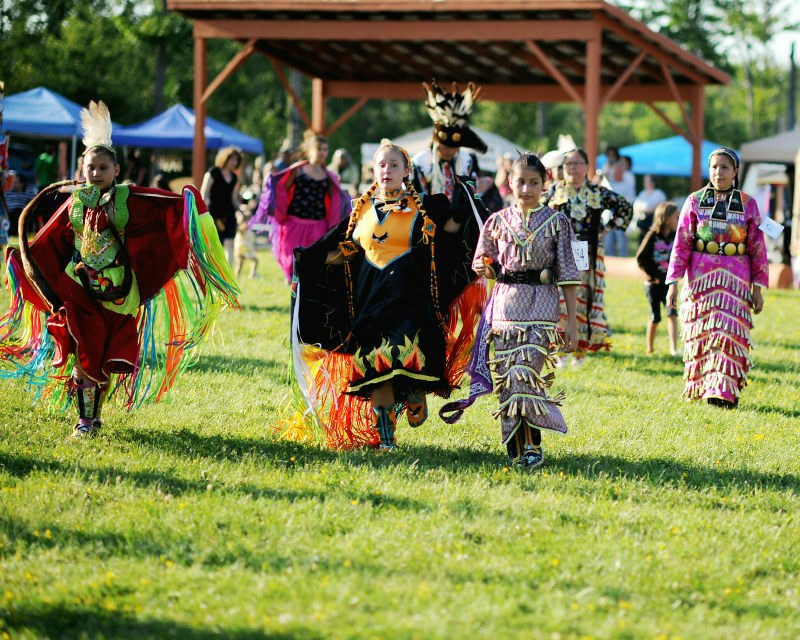 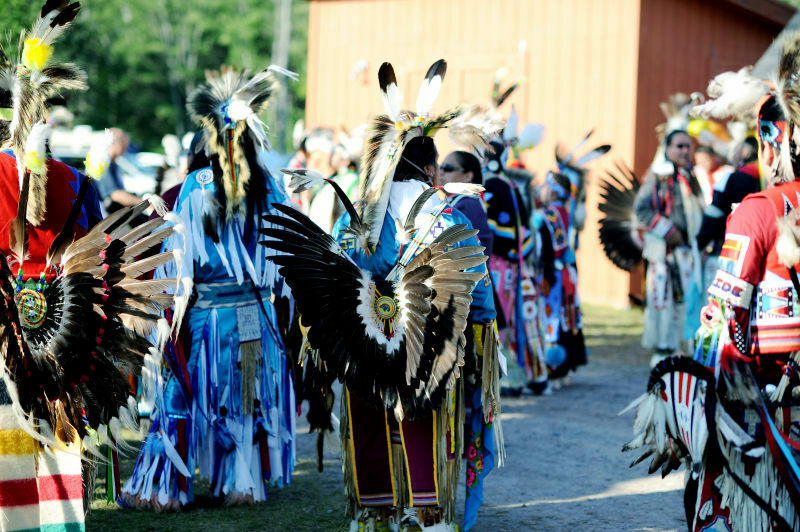 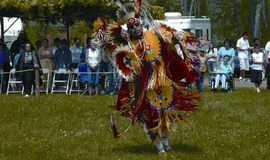 The Sault Tribe of Chippewa Indians Interpretive Center shows how the area was also hallowed as a meeting place by Native Americans. 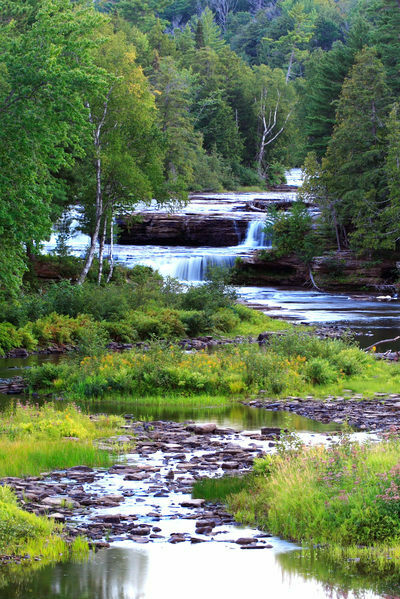 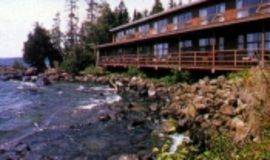 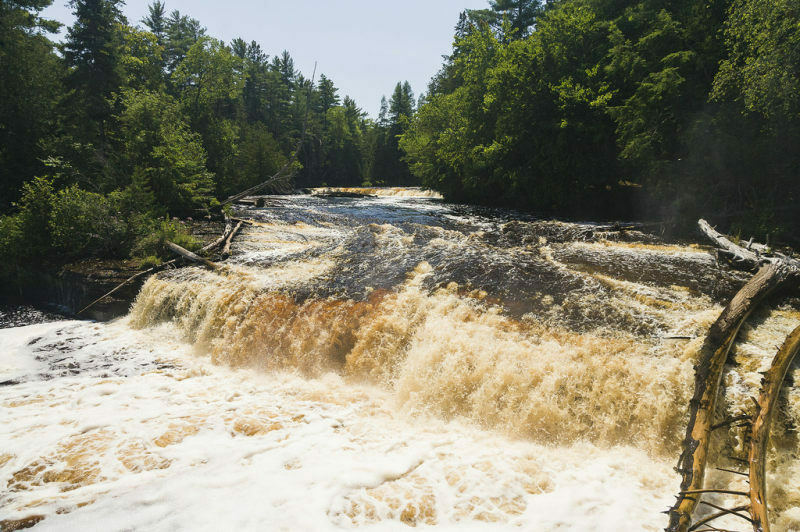 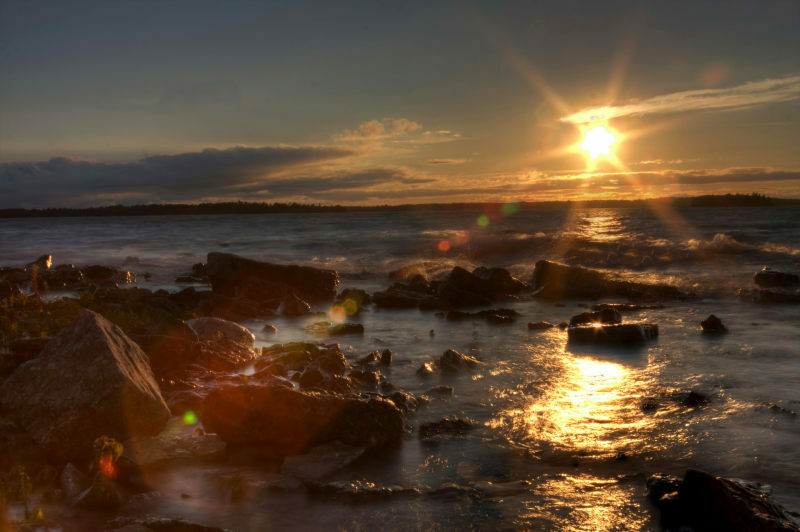 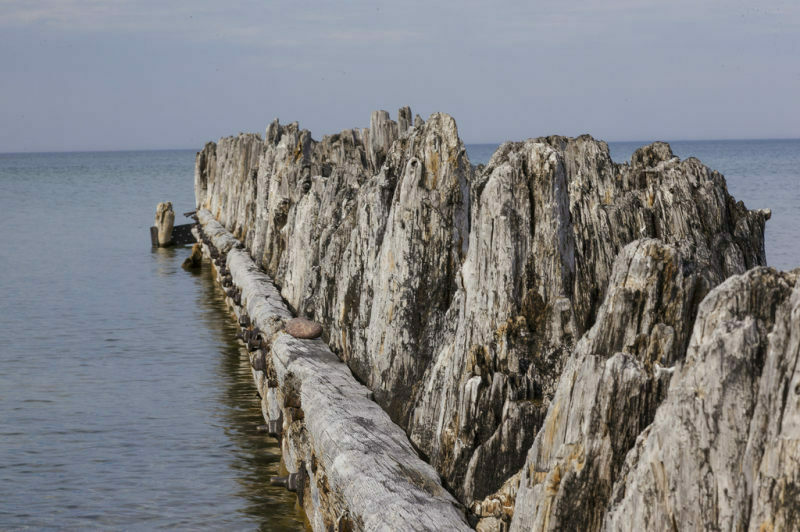 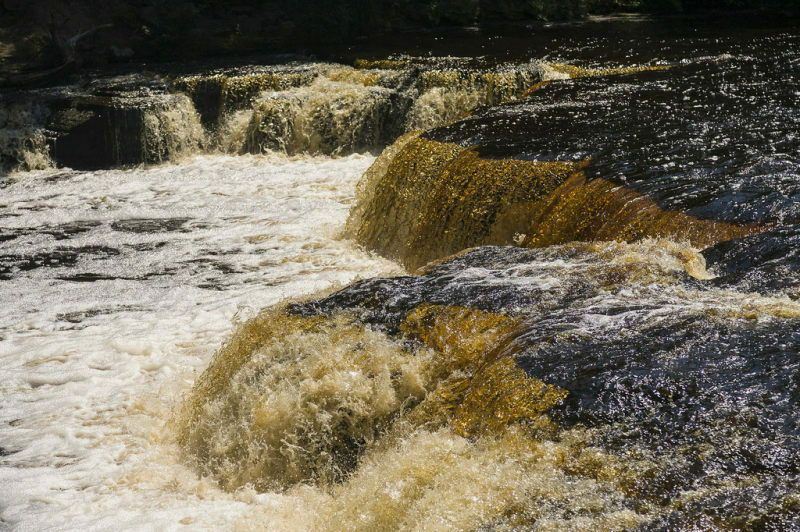 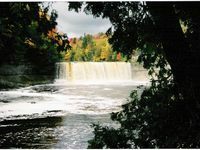 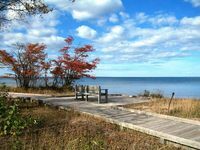 Nature lovers can take a ferry, plane or boat to Drummond Island for excellent camping, hiking, biking, fishing and off-roading. 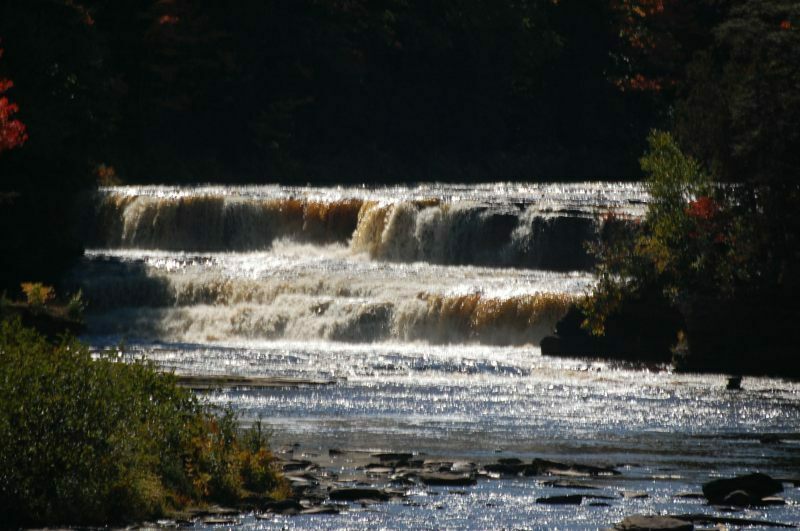 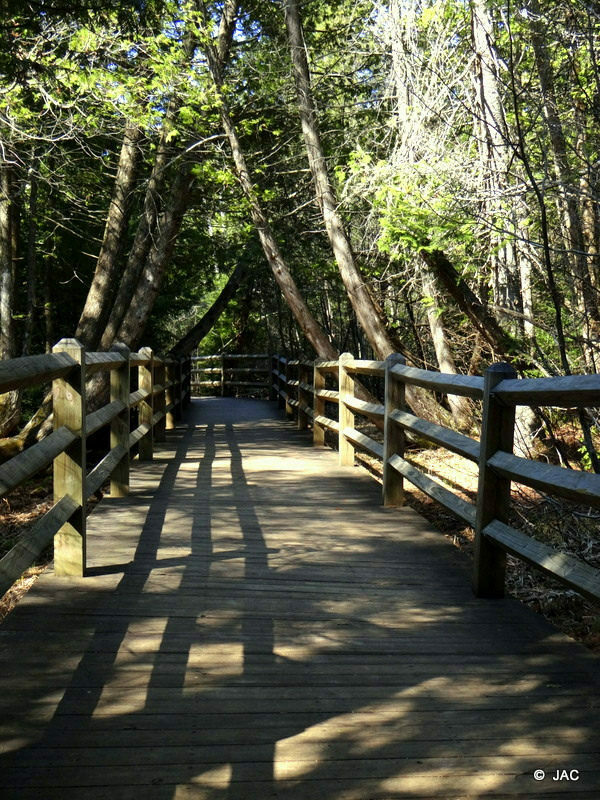 There are 99 miles of ORV trails, 44 miles approved for Jeeps, and miles of biking trails. 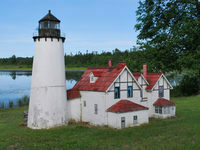 See the rare prairie smoke flower (mid May to mid June) in the Alvar region of the Maxton Plains. 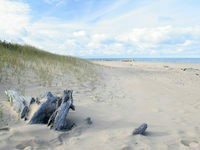 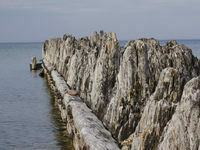 Kayakers can see three wooden shipwrecks as they paddle over. 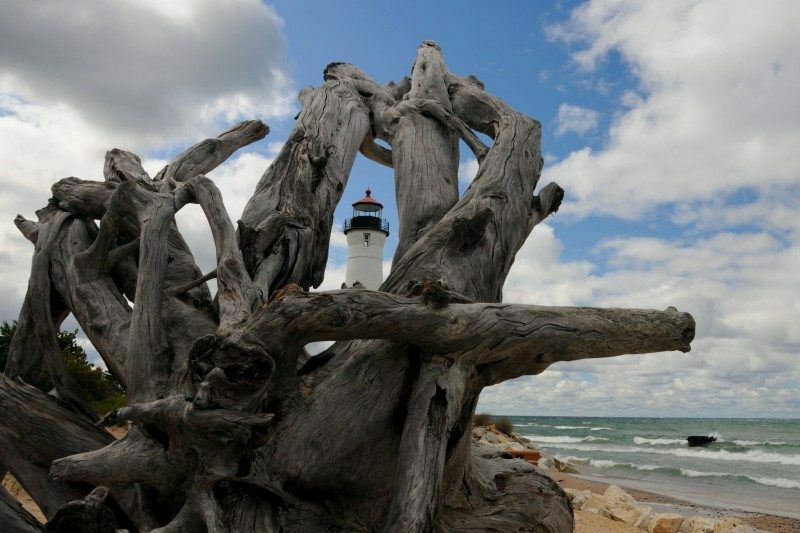 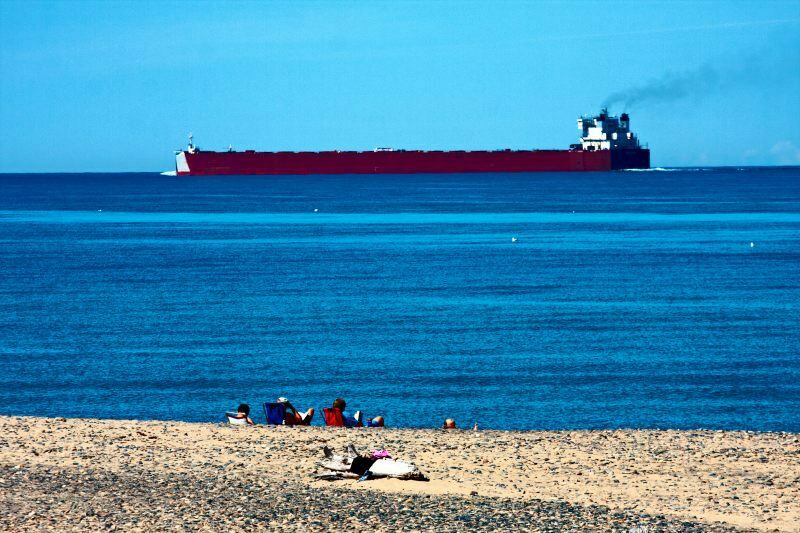 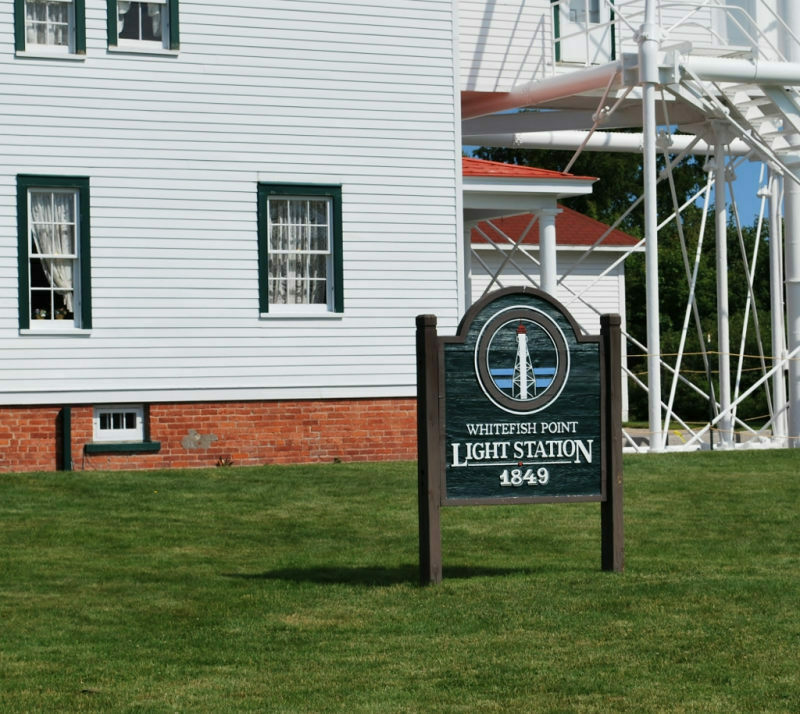 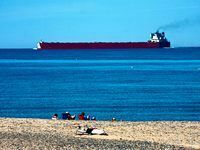 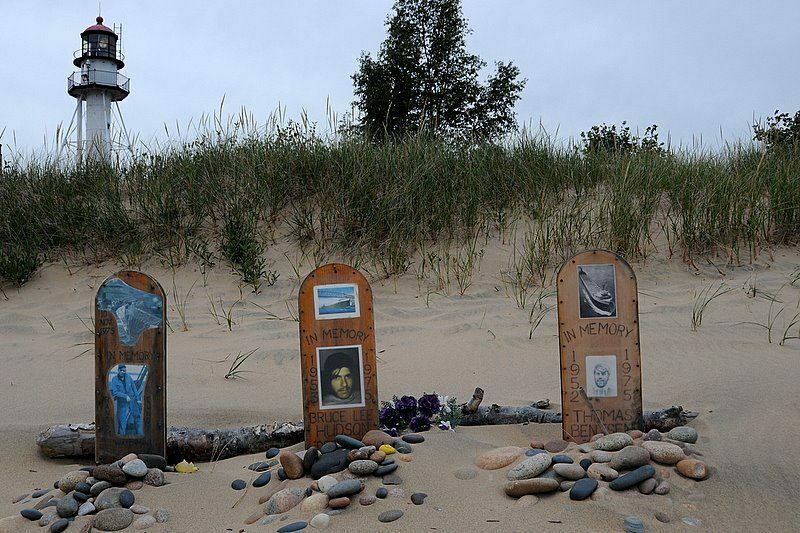 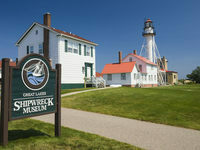 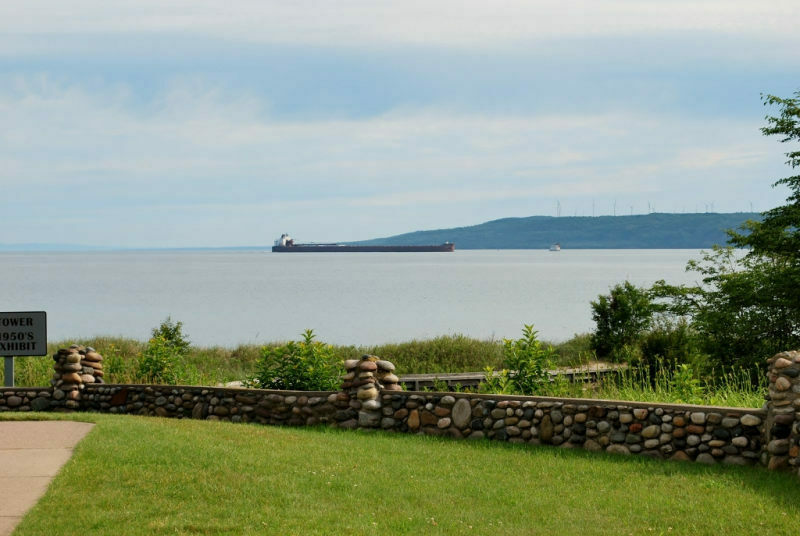 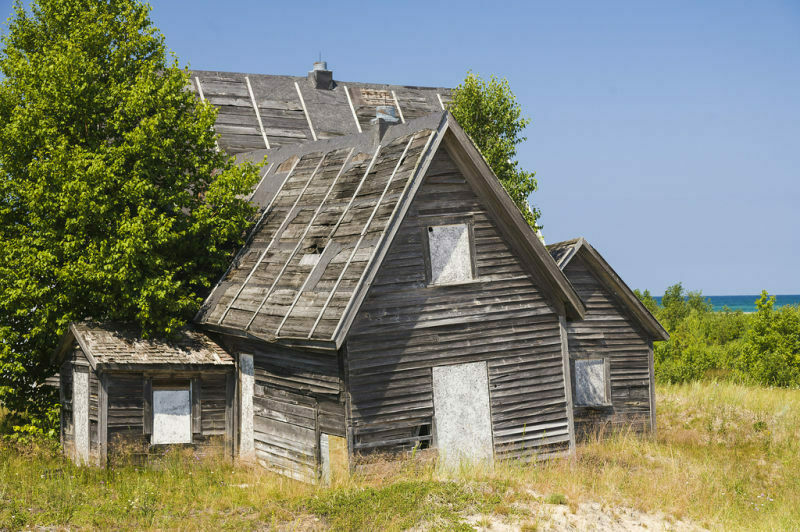 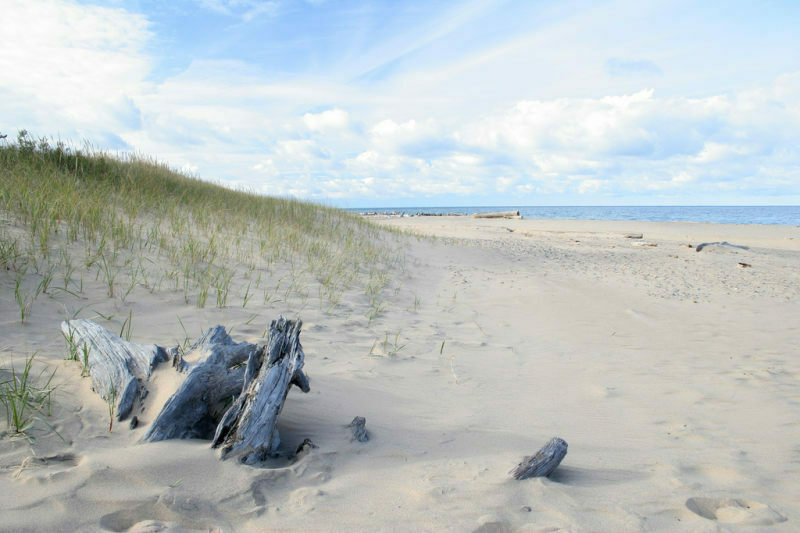 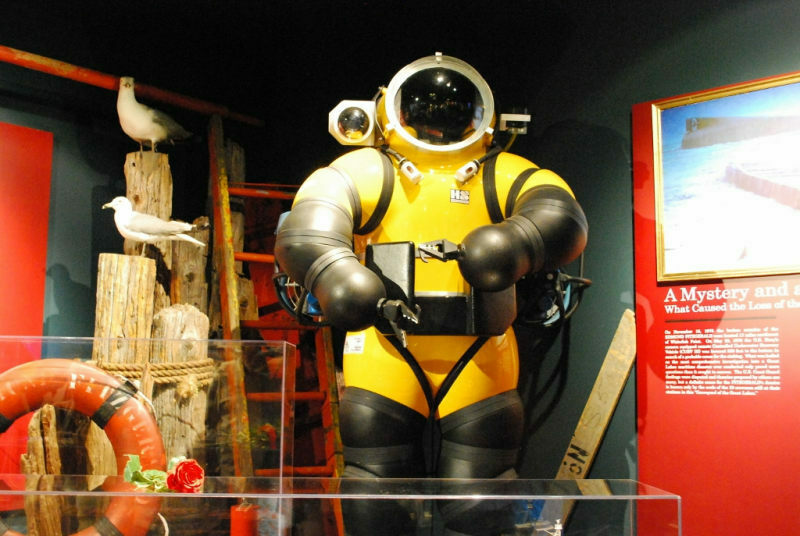 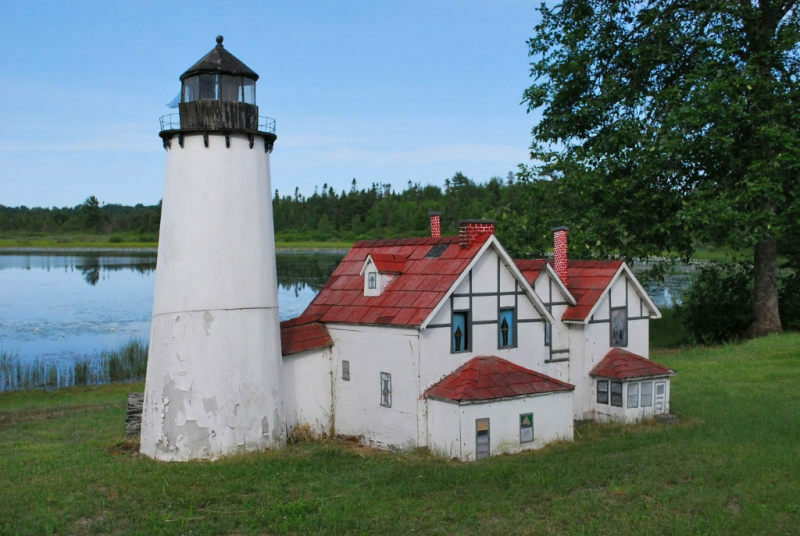 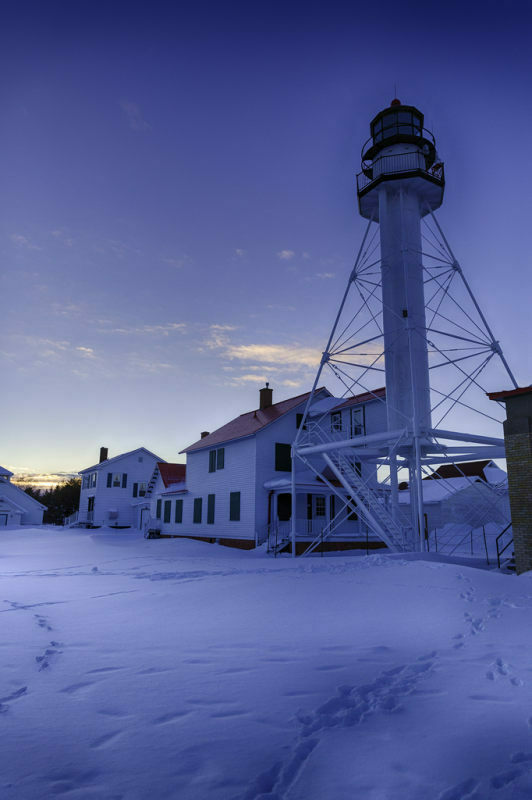 In Whitefish Point you can tour the Great Lakes Shipwreck Museum and remember the Edmund Fitzgerald through the ship’s artifacts. 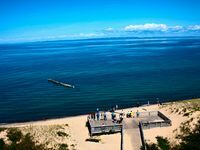 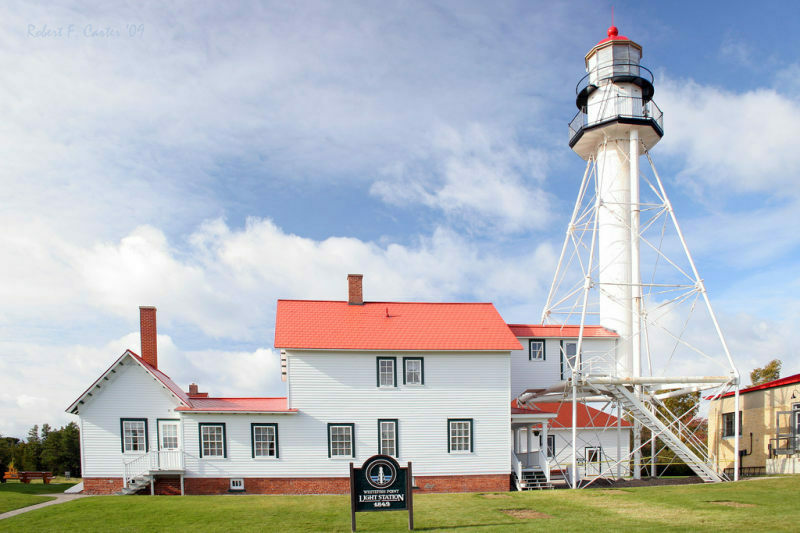 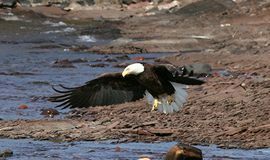 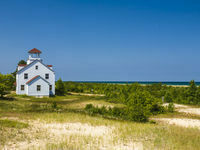 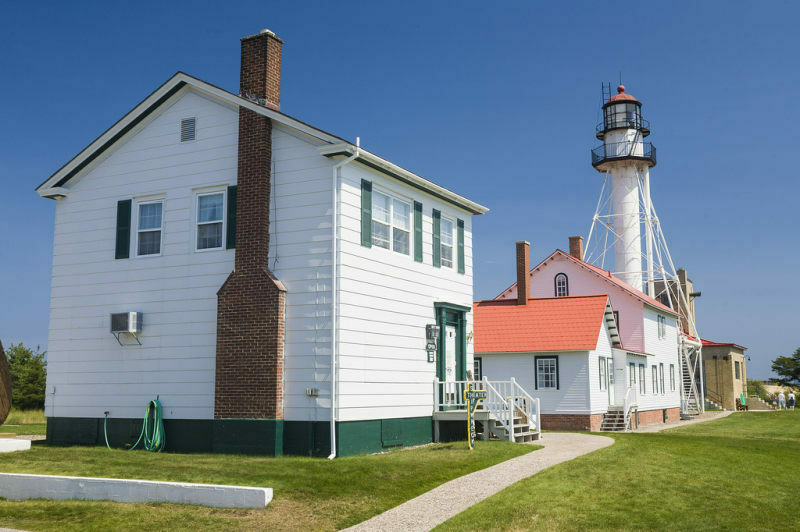 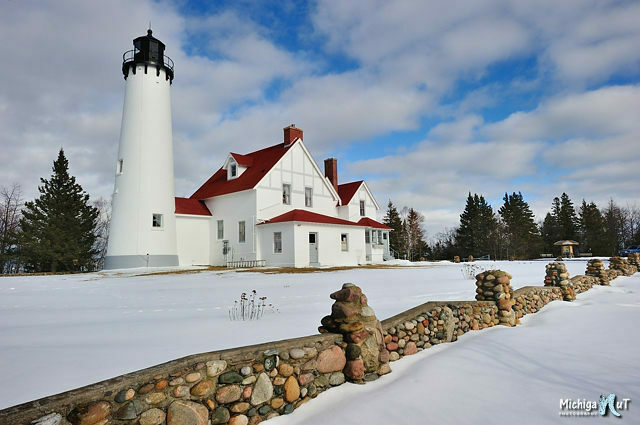 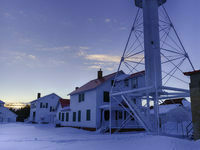 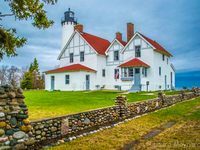 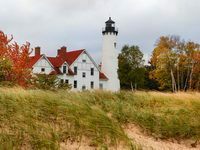 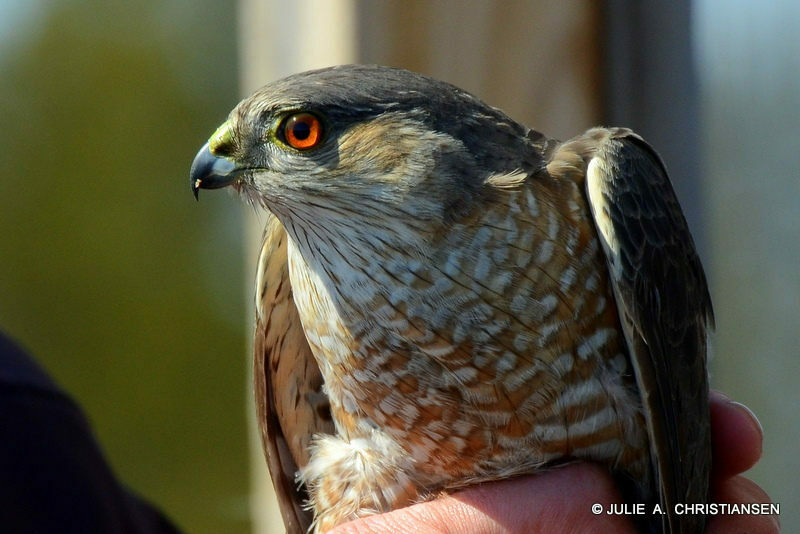 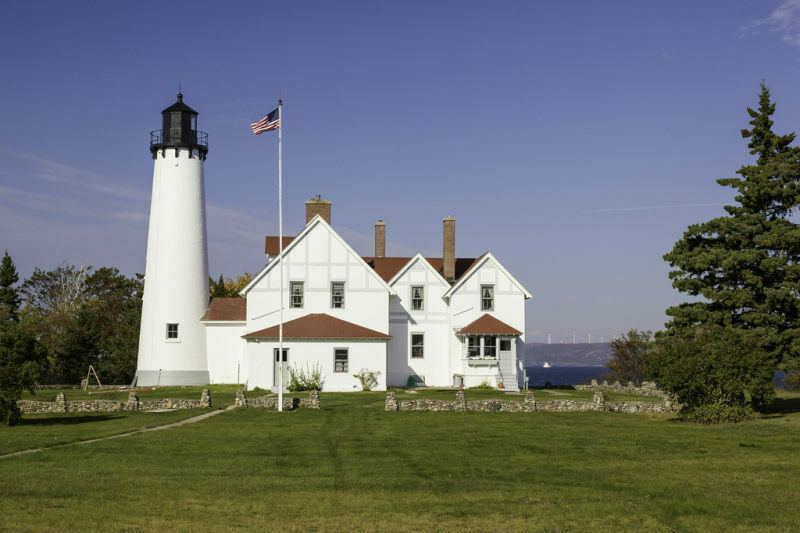 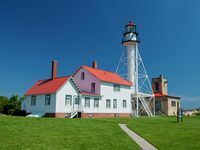 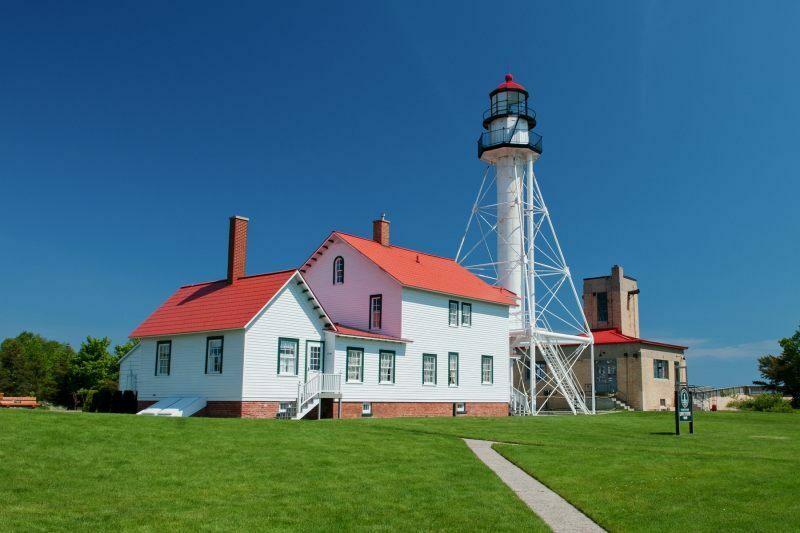 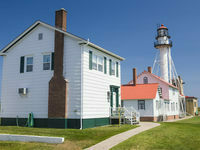 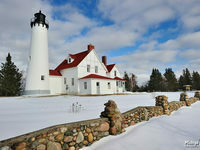 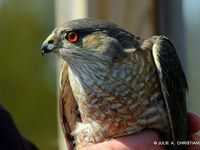 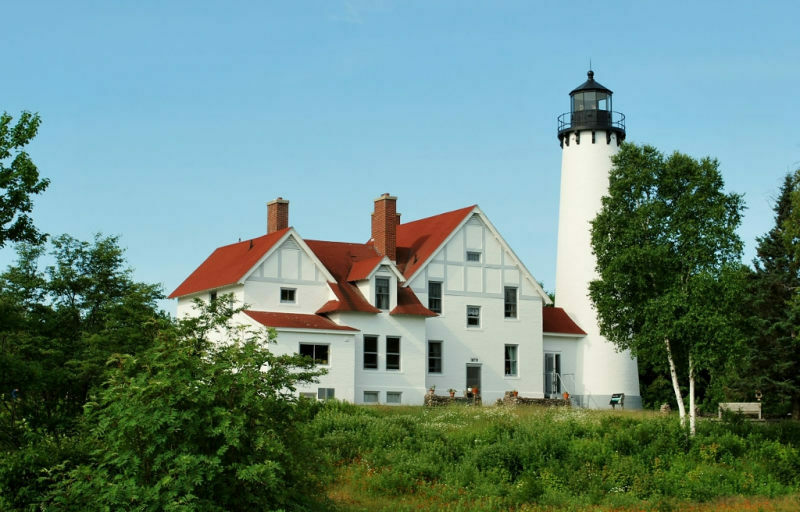 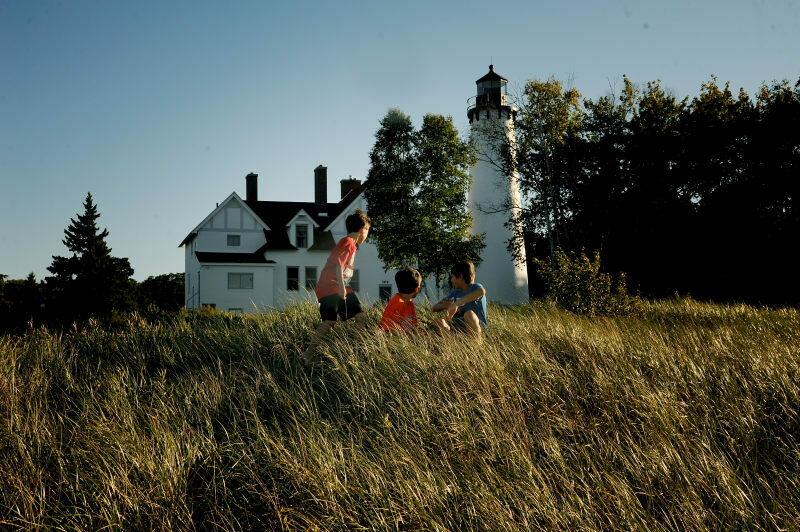 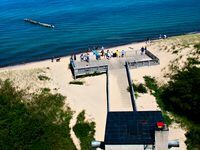 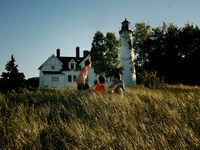 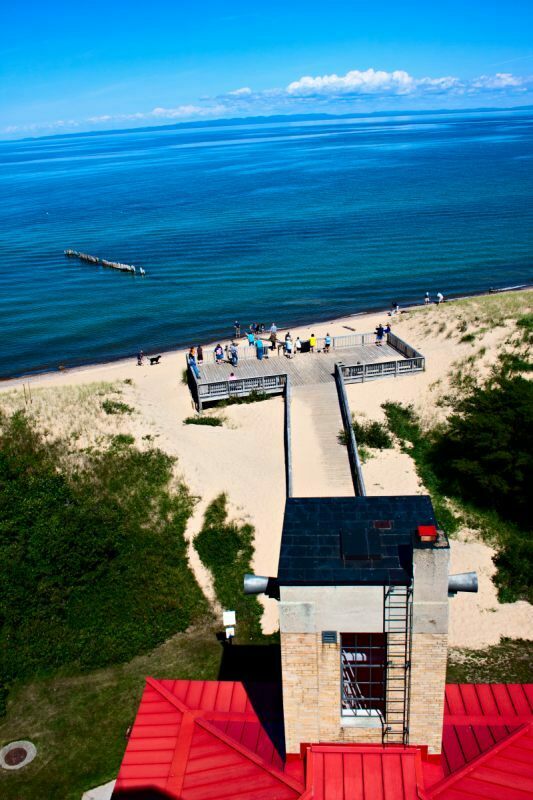 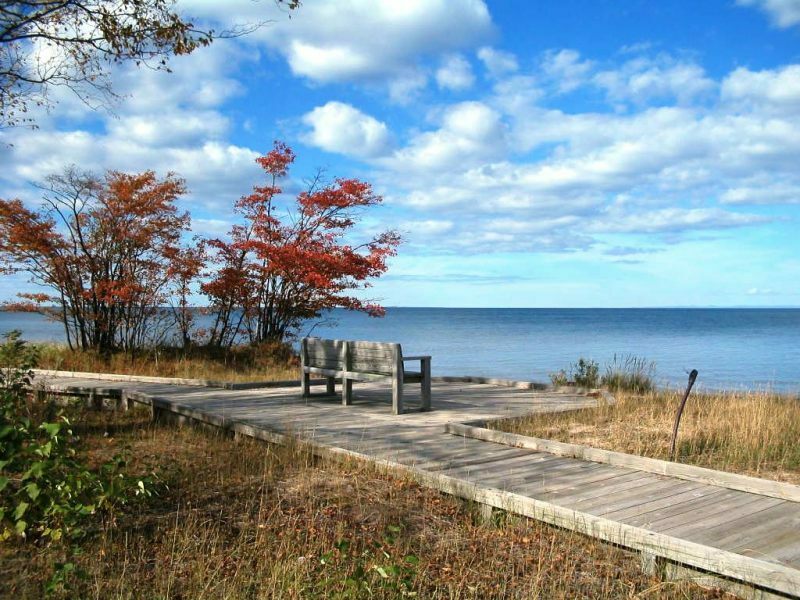 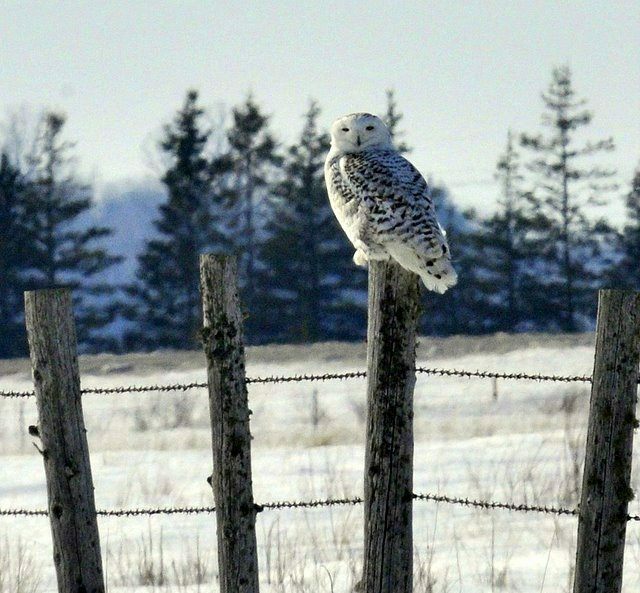 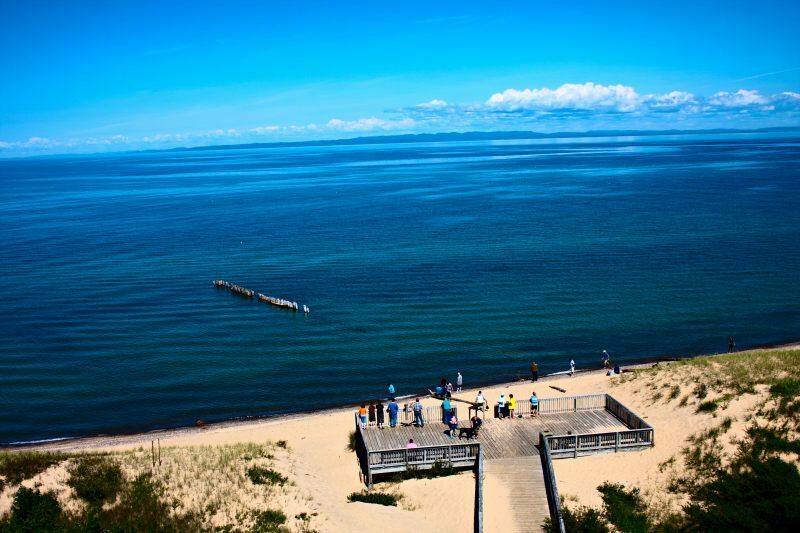 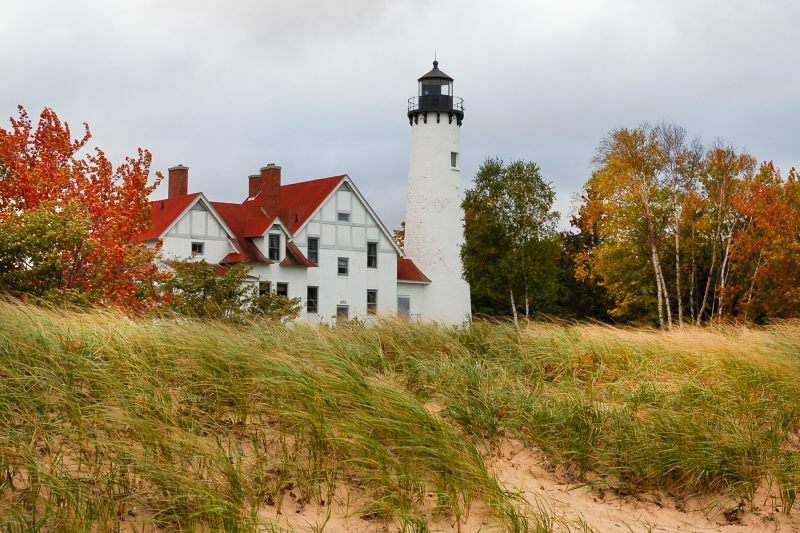 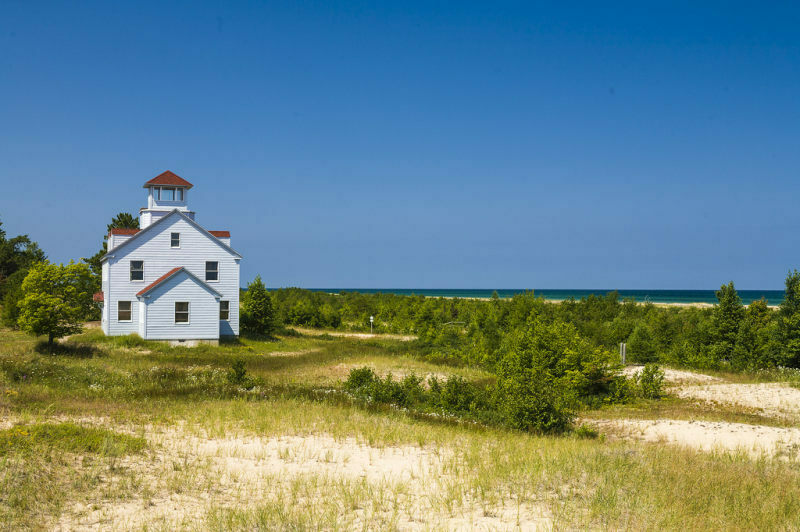 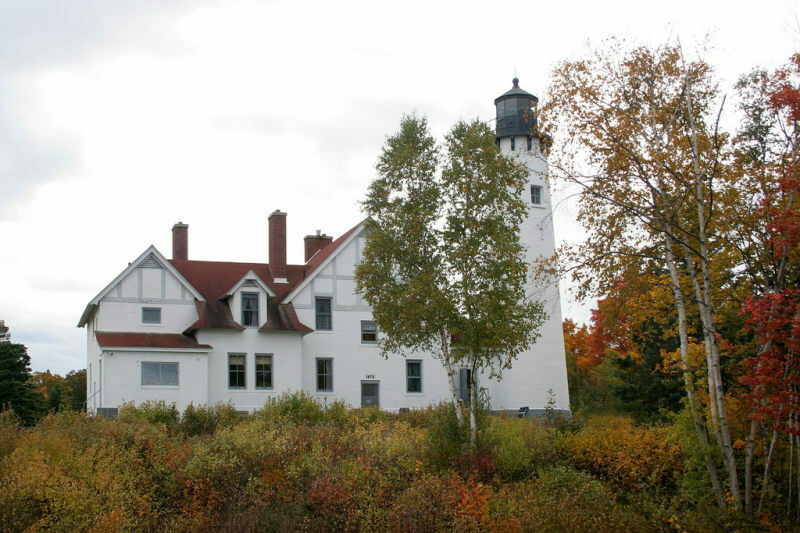 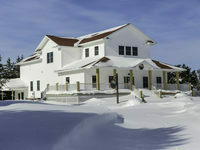 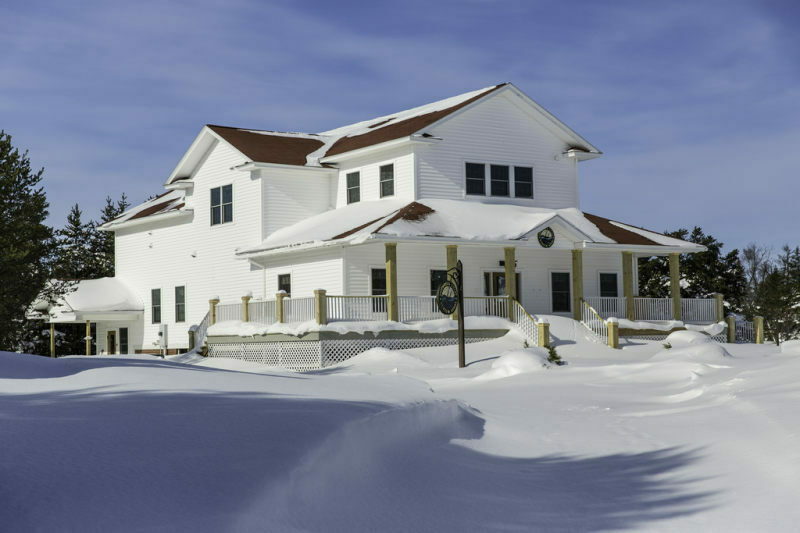 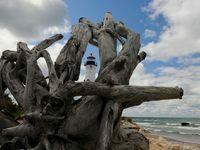 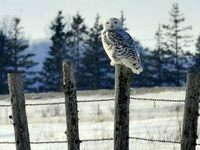 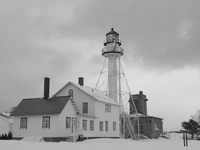 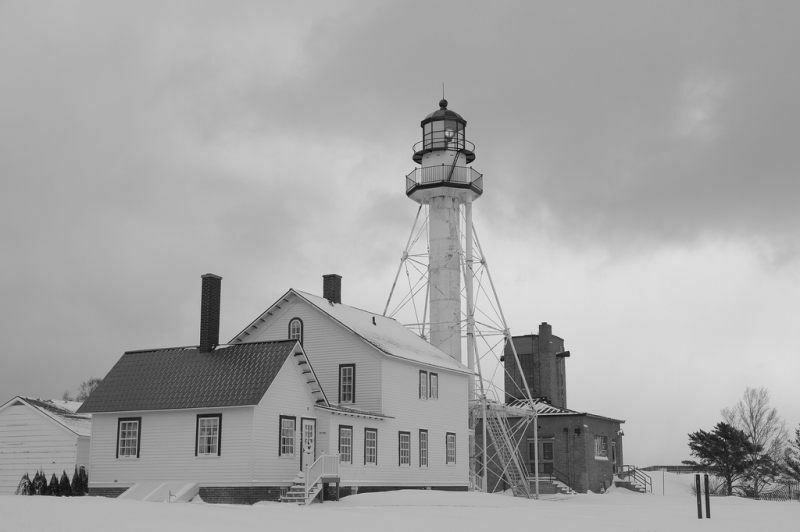 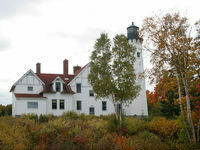 Head outside to the Whitefish Point Bird Observatory for excellent bird watching in spring and fall. 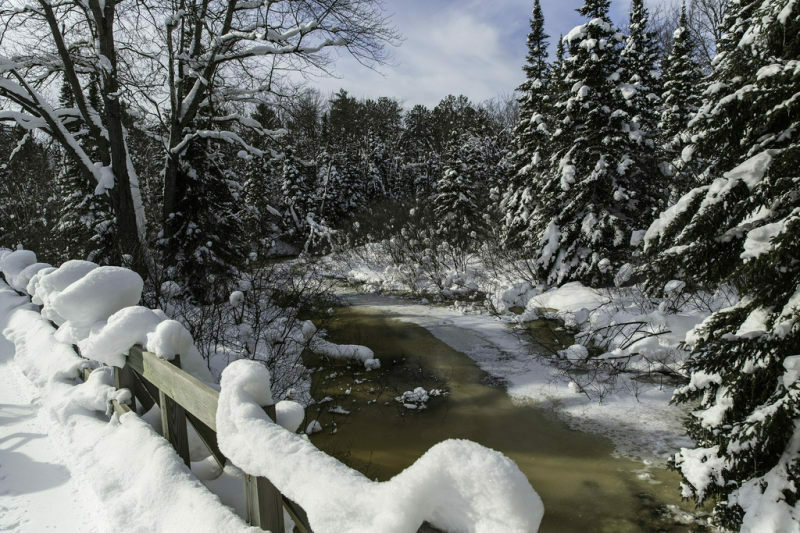 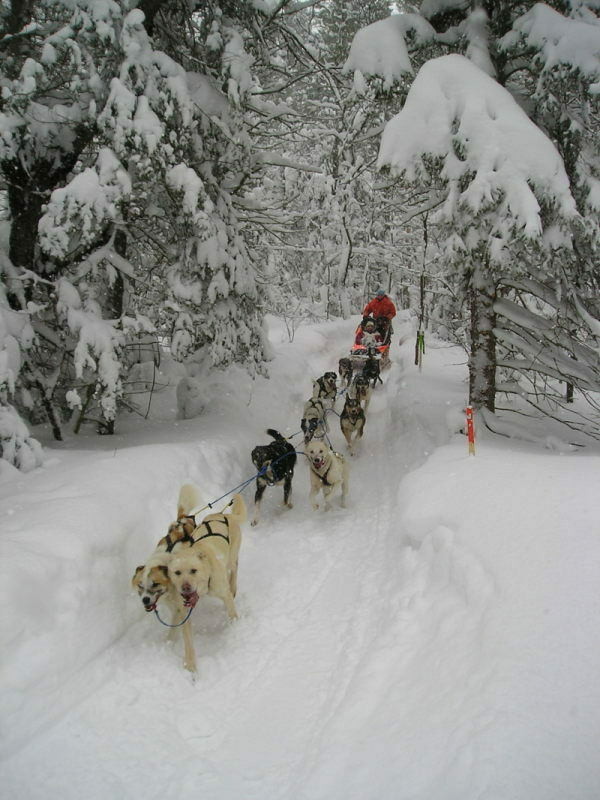 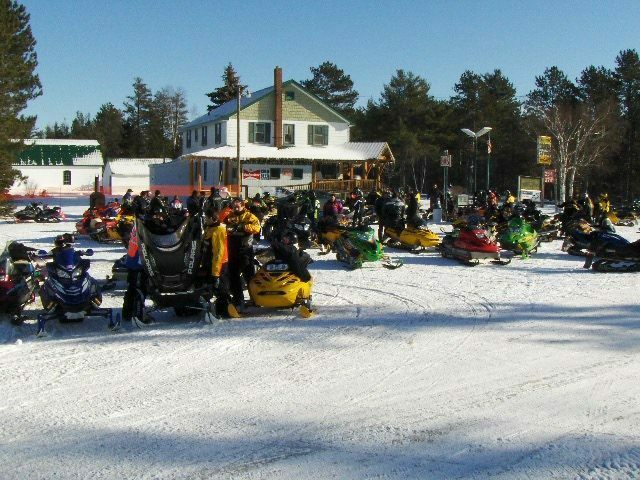 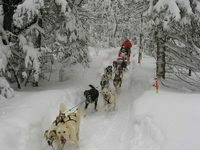 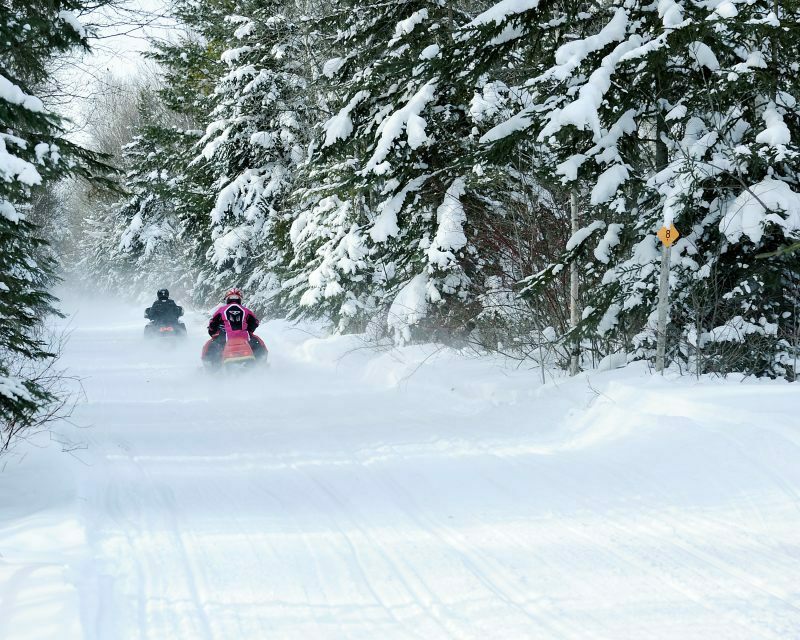 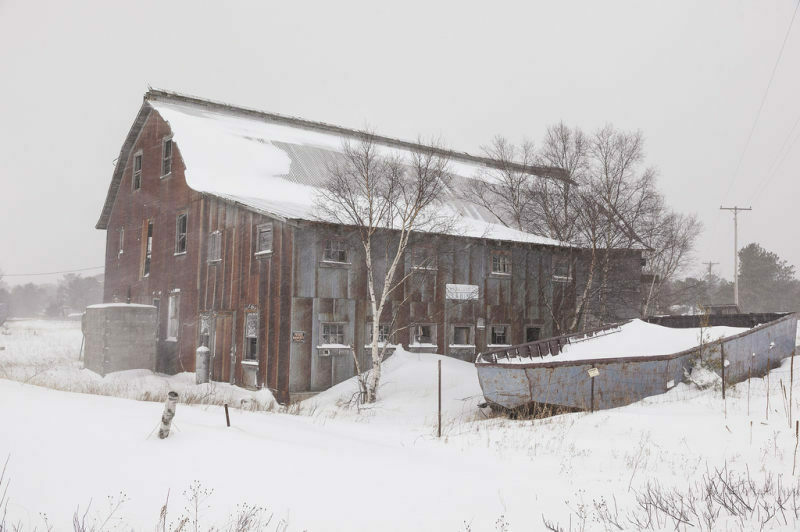 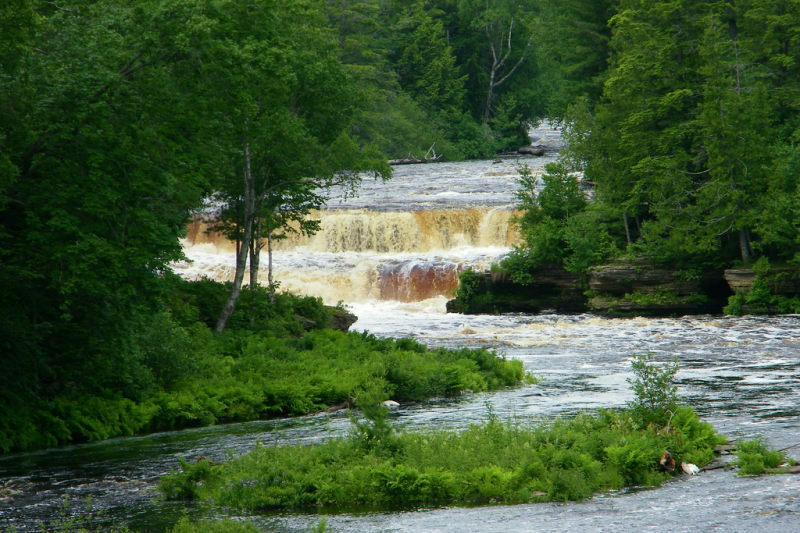 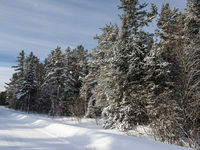 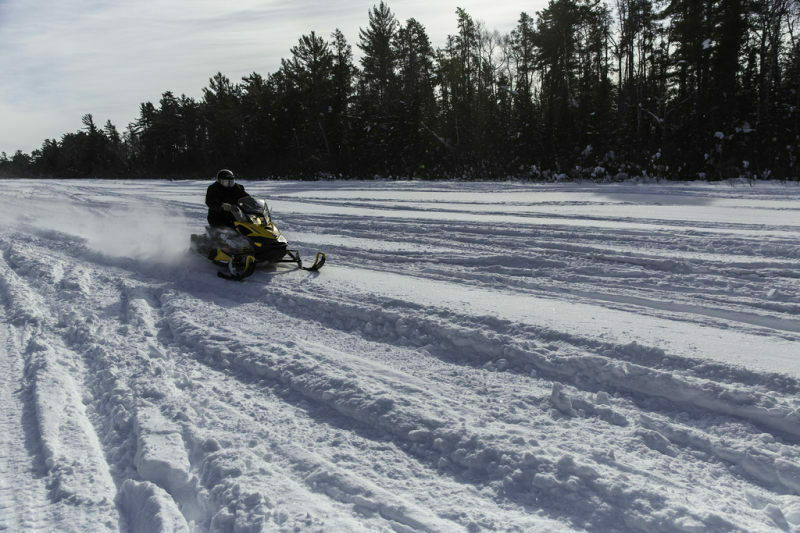 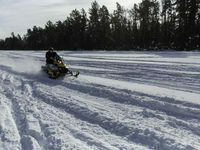 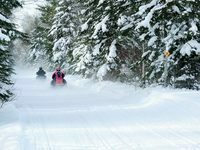 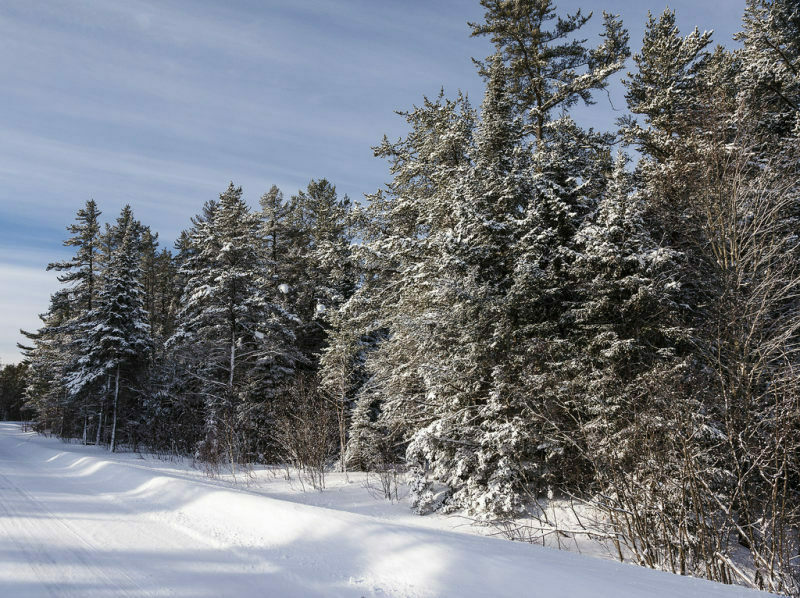 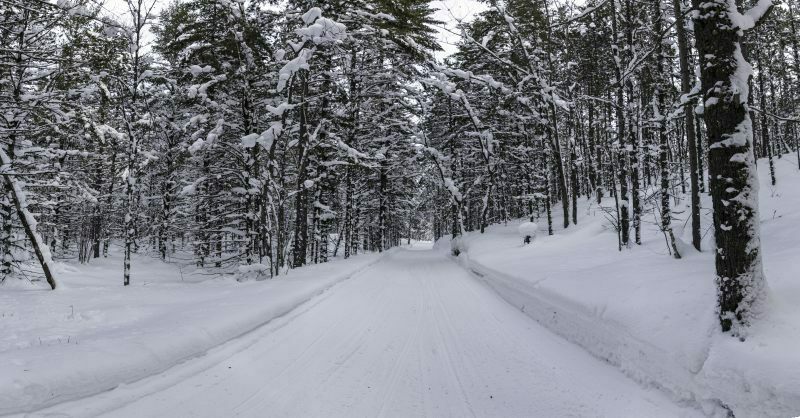 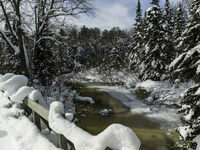 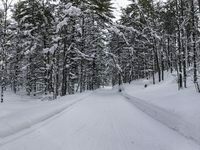 The town of Paradise is truly heavenly with gorgeous snowmobile and cross-country ski trails. 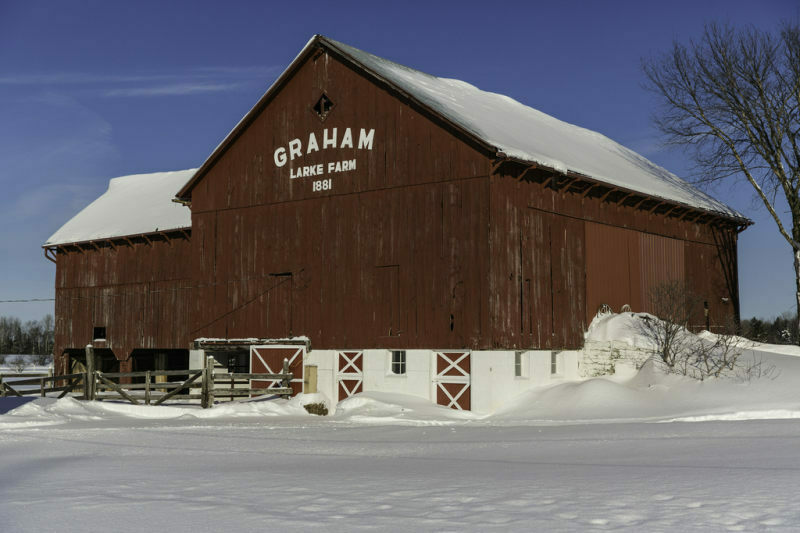 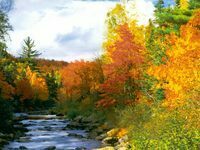 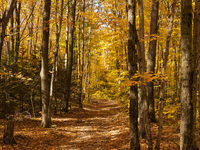 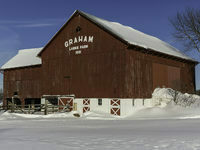 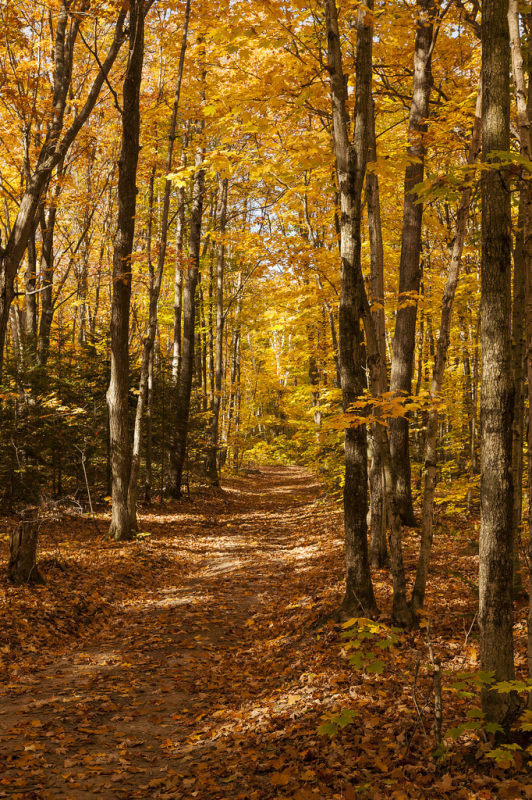 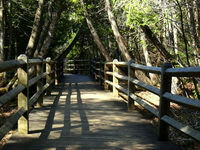 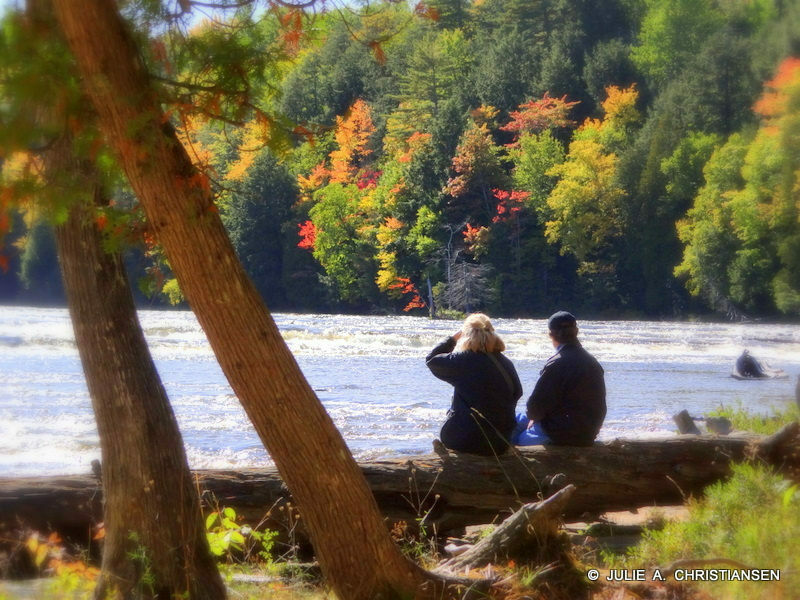 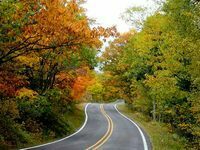 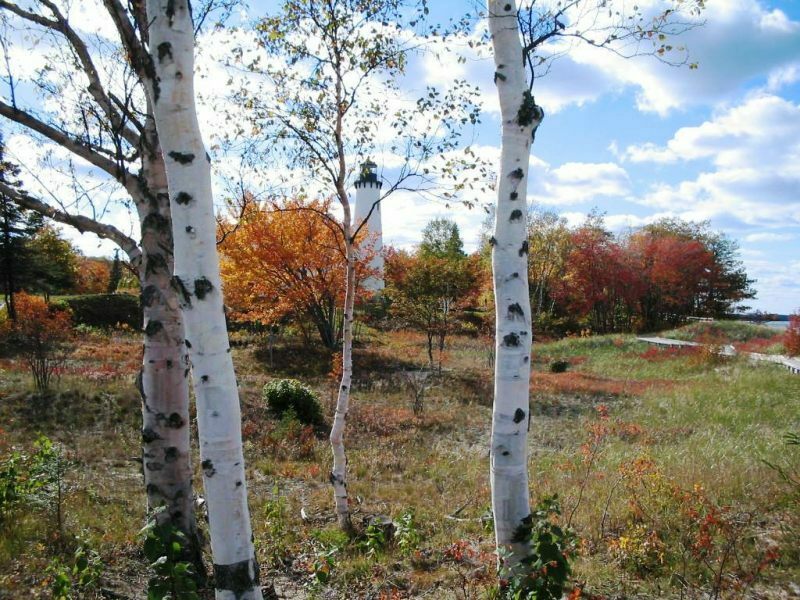 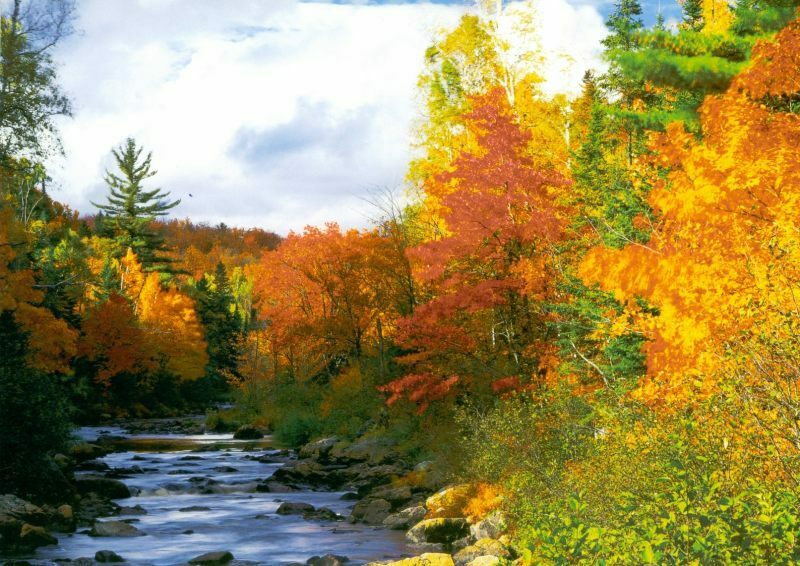 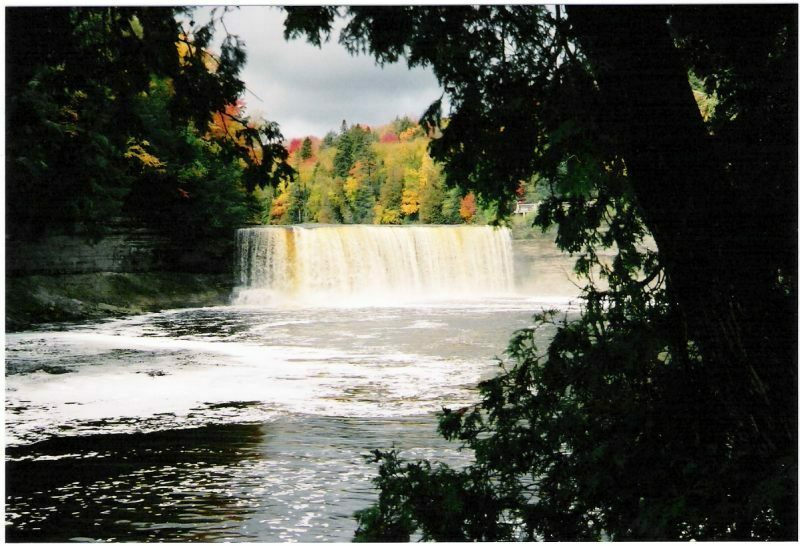 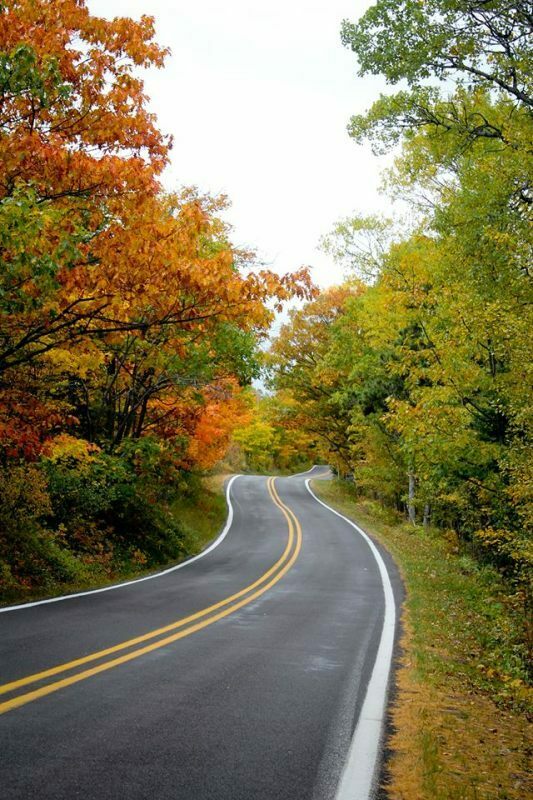 Visit Sugar Island for maple syrup in spring or spectacular colors in fall. 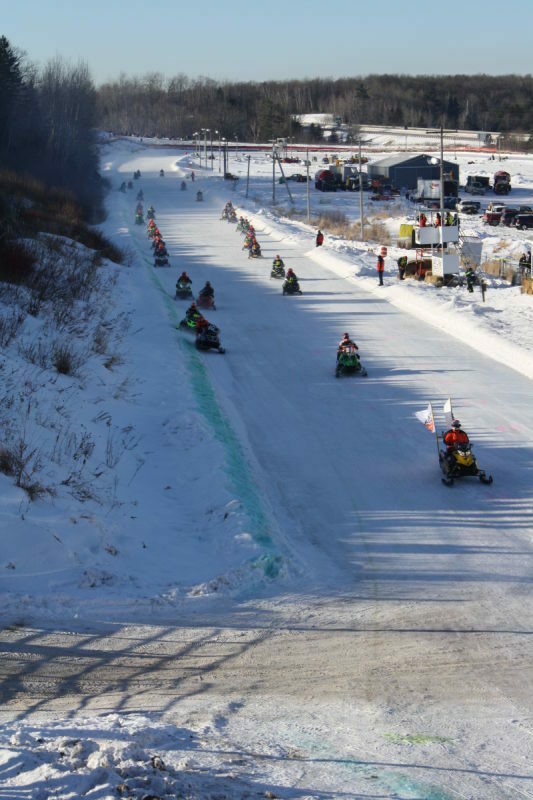 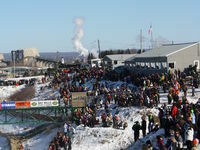 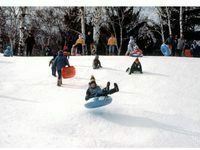 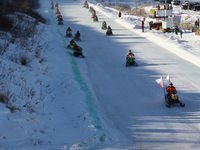 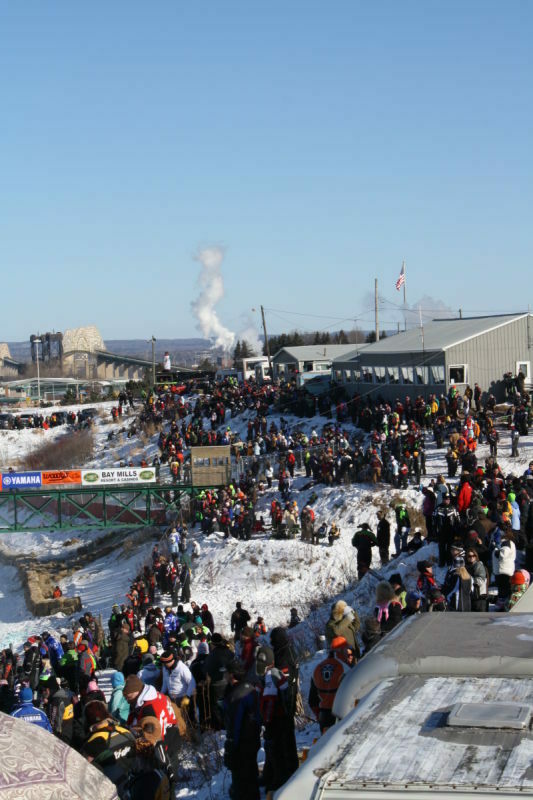 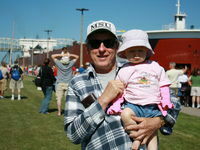 And stay for great events such as Puck-a-Palooza, Soo Locks Engineers Day or the International 500 Snowmobile Race.